CCI, Federal, Remington, and Winchester. 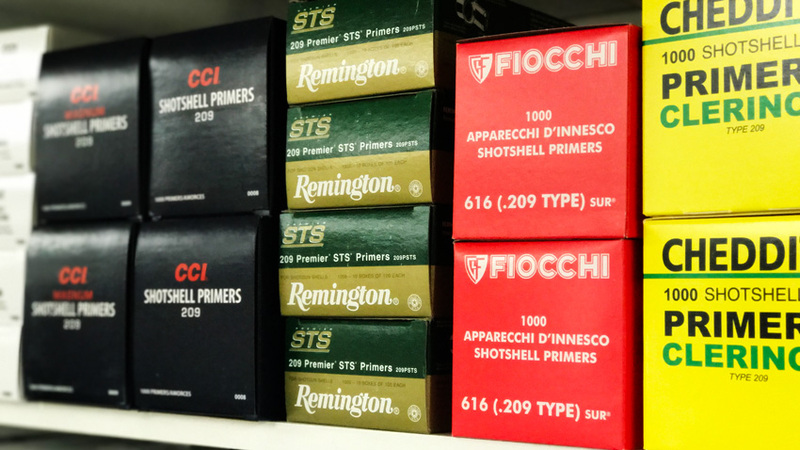 Rifle, shotshell, and pistol primers are always in stock. We will gladly place large orders from our network of distributors for your club or group on request!